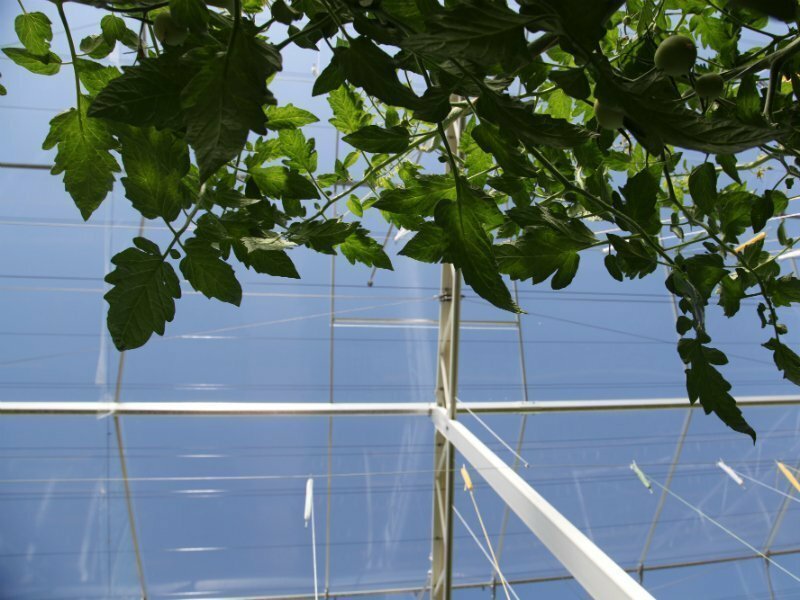 The Venlo greenhouse roof system is the most frequently used system in greenhouse horticulture for conditioned cultivation. The system offers high light transmission and is suitable for roofing in glass and polycarbonate as well as solar and insulating panels. The Venlo roof systems are available with a variety of ventilation windows in all conceivable sizes. From standard framed ventilation windows with and without integrated insect netting, equipped if necessary with double-sided continuous venting, to tempered glass ventilation windows for minimum light interception. With the exception of the tempered glass version, all ventilation windows are equipped with a stable frame that we can supply as separate parts for export. The Venlo roof is a slide system that is quick and easy to install. 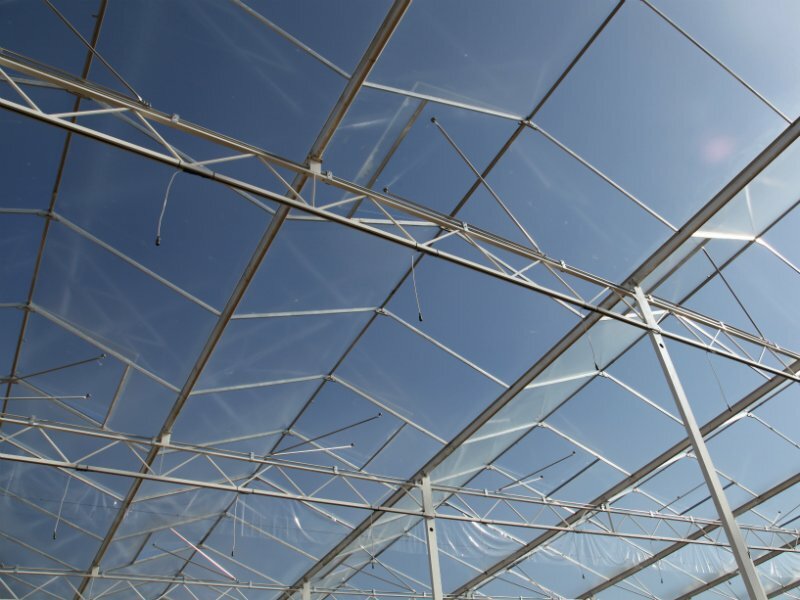 Our extensive profile package provides a standard solution for most greenhouses. The roof is storm-safe and is fitted using torque resistant joints. 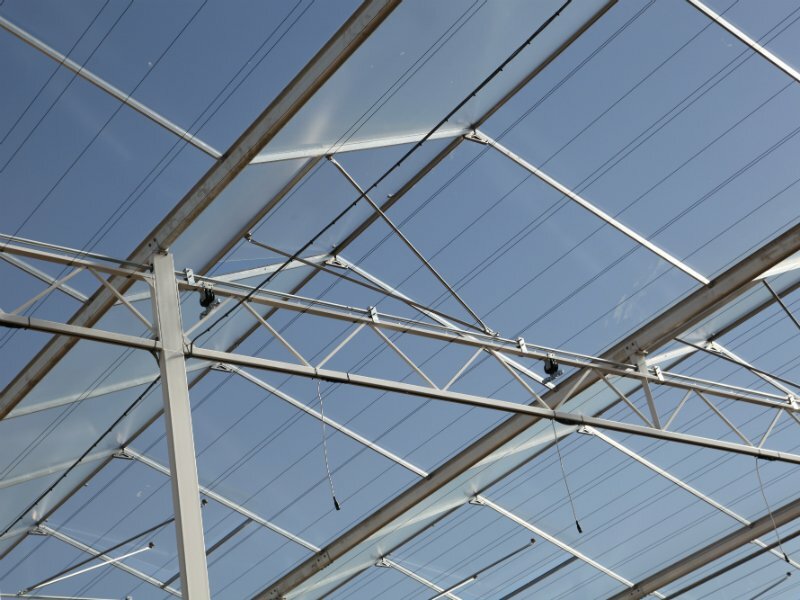 The roof systems can be supplied with both steel and aluminium gutters, which drain rain and condensation water separately, enabling the water to be reused easily. As well as cost advantages for the grower, this also has less impact on the environment.